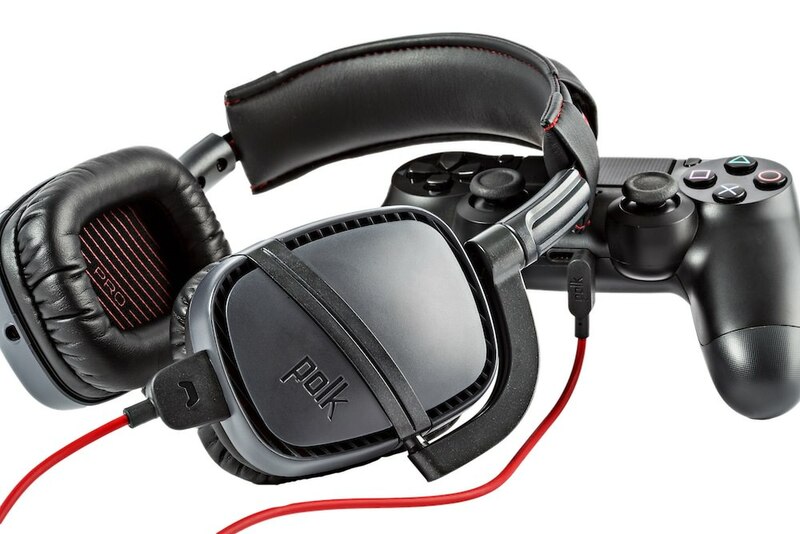 Polk Audio today released the Striker Pro Premium Gaming Headsets, which come in two variations that are each under $150. 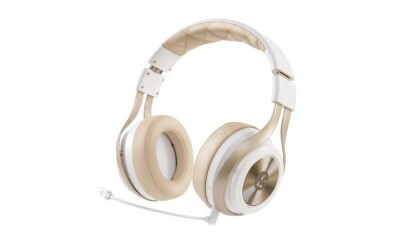 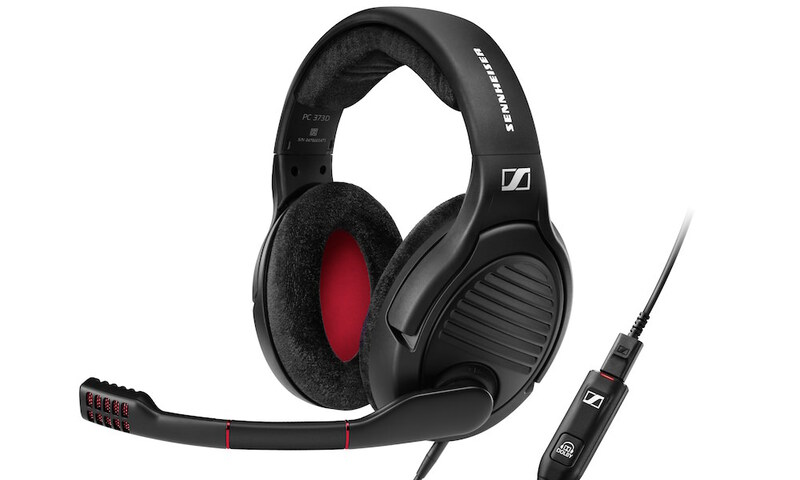 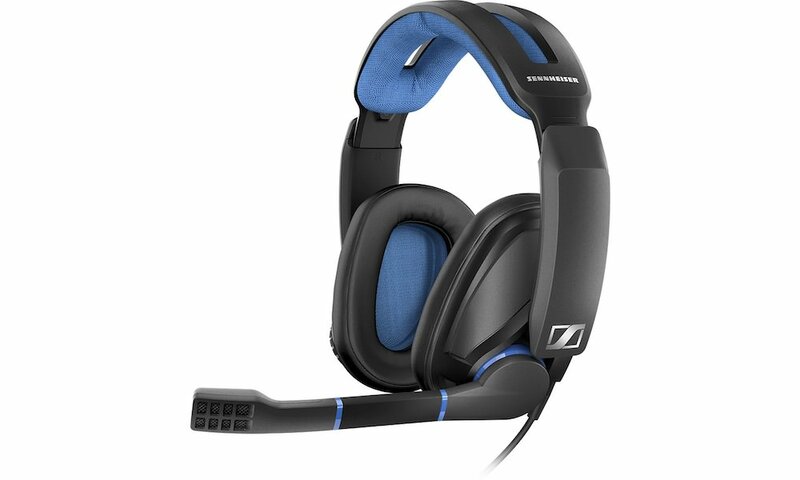 The Striker Pro Zx is an officially licensed Xbox One headset which ships with an exclusive, Polk-developed wireless headset adapter, and the Striker Pro P1 is PlayStation 4, Wii U, laptop and mobile compatible headset. 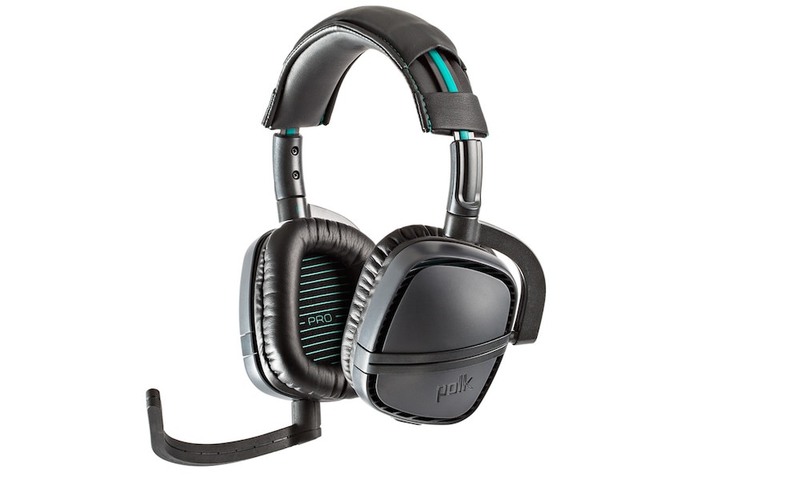 Striker Pro is Polk’s redesigned, third generation stereo gaming headset offering several updates and improvements to features and sound performance. 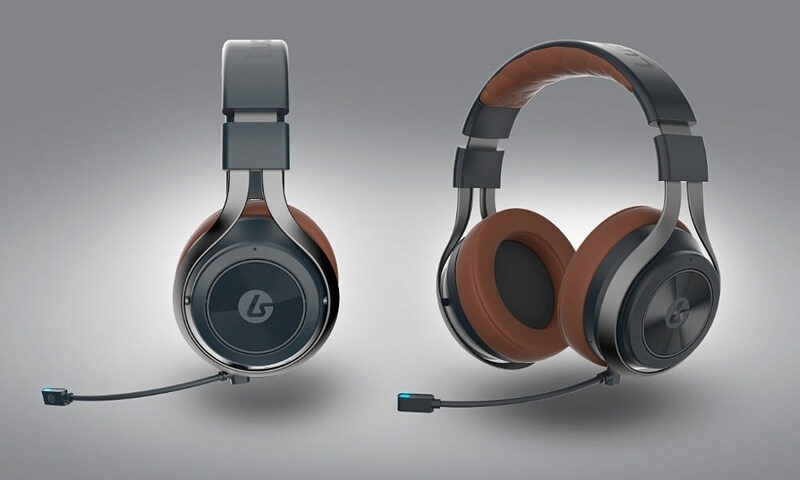 The headset includes 40mm drivers with a Dynamic Balance Driver design and Polk Optimized Electronic-Acoustic Tuning (POET) to deliver a high-quality listening experience whether enjoying music, watching movies or playing games. 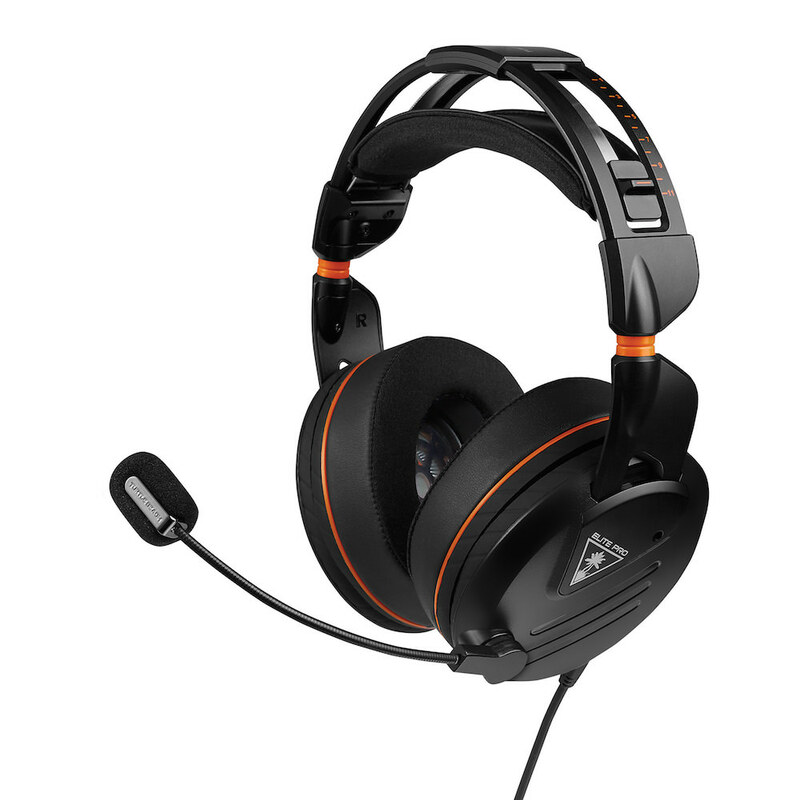 For crystal clear chat, it features a newly designed, flexible and removable omni-directional microphone with push button mute for both console and PC gaming, as well as a small and discrete in-line microphone for mobile use. 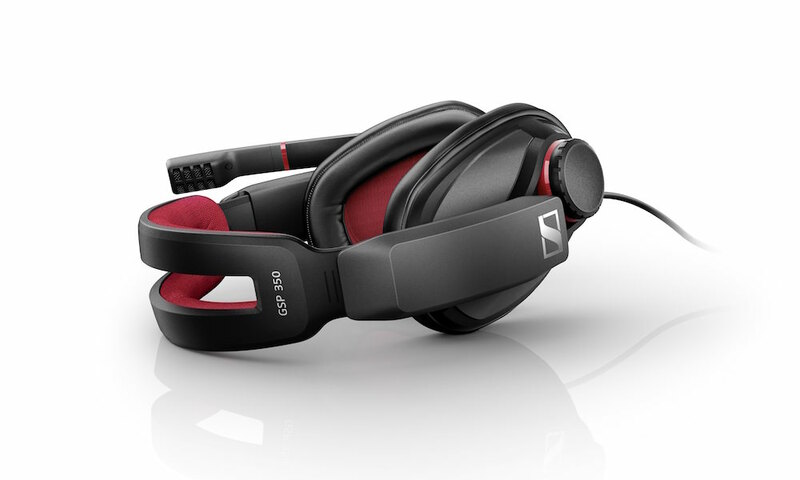 The Striker Pro Premium Gaming Headset boasts a lightweight design with pivoting ear cups and a metal headband wrapped in ultra-soft protein leather, offering optimal comfort, durability and flexibility during extended periods of use.